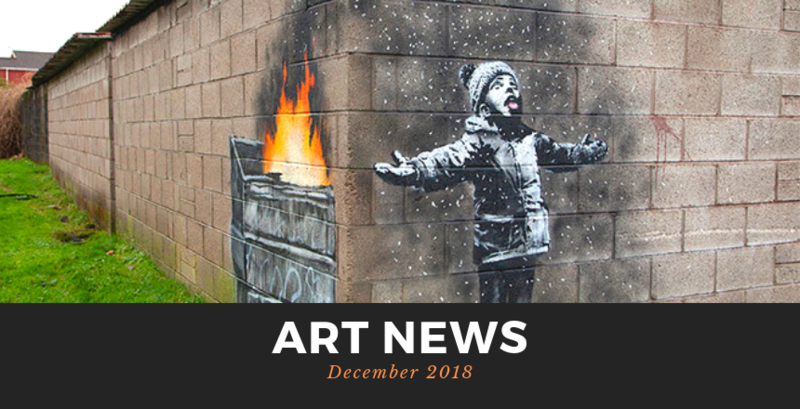 Art News from the world gathered on Wallector.com for the month of December 2018. 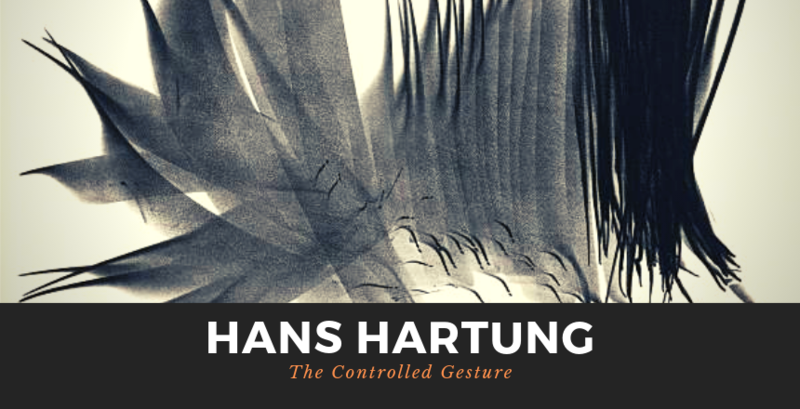 This blog post tells about the life and artistic practice of the Informal artist Hans Hartung, including a detailed description of the historical context in which he dwelled. 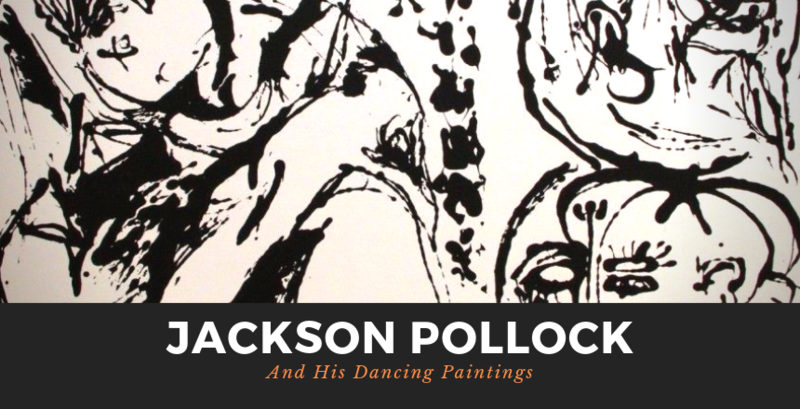 Read about Jackson Pollock’s life and artistic career in this article. The masterpieces of this brilliant artist of Abstract Expressionism are currently exhibited at the Vittoriano, in Rome. His original prints are on sale on Wallector.com!